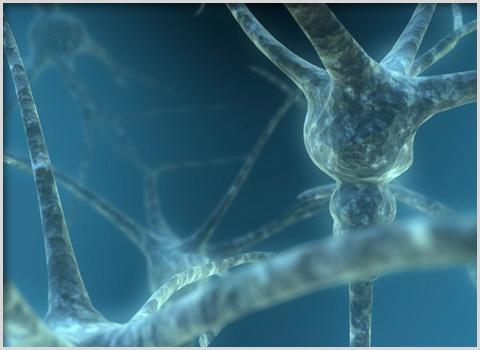 Neurofeedback or EEG Biofeedback is a process whereby a person can learn to change their brainwave pattern. Neurofeedback is training in self-regulation. It is simply biofeedback applied to the brain directly, also known as EEG (electroencephalogram) biofeedback. When coupled with traditional psychotherapy, neurofeedback can decrease symptoms of stress-related brain diseases and neurobehavioral disorders by altering brainwave patterns. The brain learns to function with greater control and stability. The procedure involves applying electrodes to the scalp to record brainwave activity. The computer processes the signal and information is extracted about certain brainwave frequencies. The frequencies that are targeted, and the specific locations on the scalp where brainwaves are recorded, are specific to the conditions being addressed and to the specific individual.